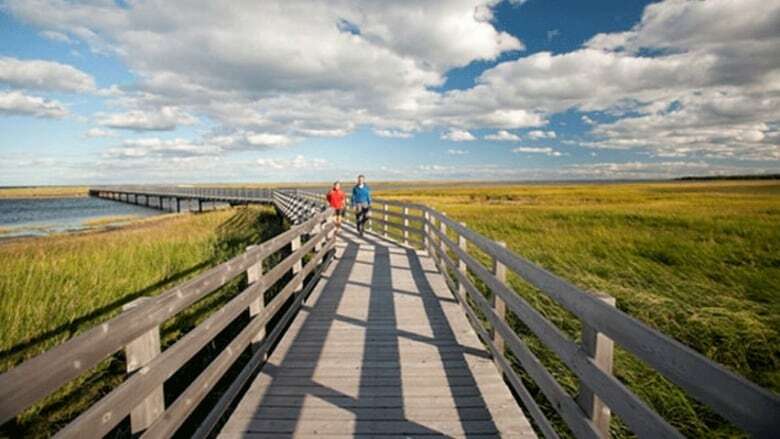 A lawsuit filed this month with the Court of Queen’s Bench against the federal government is seeking a permanent injunction prohibiting the operation of Kouchibouguac National Park. 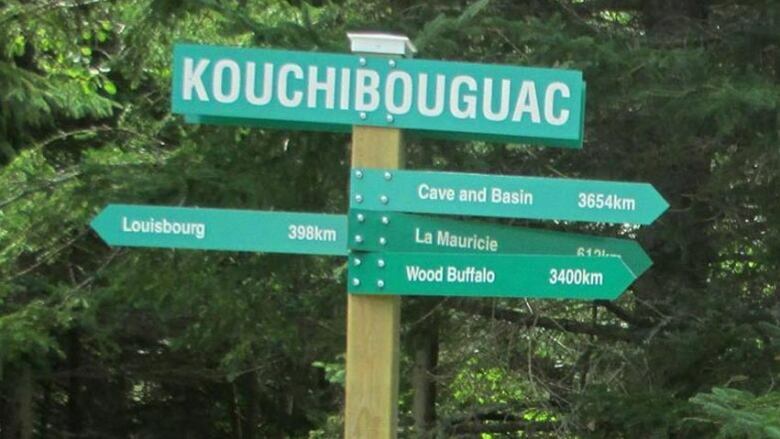 A lawsuit filed this month with the Court of Queen's Bench against the federal government is seeking a permanent injunction prohibiting the operation of Kouchibouguac National Park. In 1969-70, an estimated 1,200 people of Mi'kmaq and Metis Acadian origin saw their homes bulldozed to the ground, as 10 Acadian villages were destroyed to create the national park. 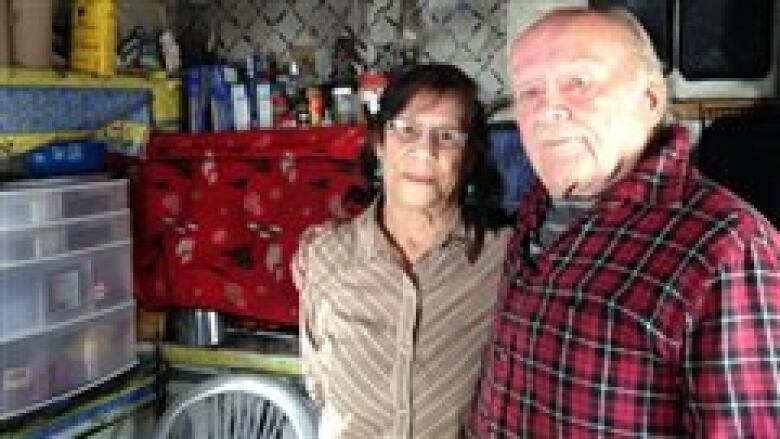 The statement of claim is filed on behalf of more than a hundred families represented by Jackie Vautour, who returned to the park two years after the expropriation and has fought for his right to live off the land ever since. The claim calls the removal of the families who lived in Kouchibouguac an illegal act, that infringed on Indigenous rights. It states Canada, and the province of New Brunswick, have breached their constitutional duties to Indigenous people by expropriating the land from an estimated 280 families without consent or consultation, and asks for damages for the harm caused. It seeks Indigenous title for Kouchibouguac, which could mean the end of the park, allowing the displaced families to return to the land, and resume fishing and hunting there. Michael Swinwood, the Ottawa lawyer representing the families, called this an extremely important case. "All of the people and their families have suffered greatly since the expropriation," said Swinwood. "There's been a lot of heartache over this." Swinwood said Indigenous law has changed significantly in Canada in recent years. In 2014, in what's considered a historic ruling, the Supreme Court of Canada unanimously decided to give aboriginal title to more than 1,700 square kilometres of land in British Columbia to the Tsilhqot'in First Nation. Swinwood said the B.C. case defined new standards for Indigenous law and he will rely on those legal principles to fight for Kouchibouguac. "It basically suggests that any claim for indigenous title or indigenous rights is no longer just decided by the Common Law," he said. Vautour, now 88, still lives in a rundown home in the middle of the park. He has taken on a series of legal battles in New Brunswick court, including the unsuccessful challenge of the expropriation. He has been convicted for fishing illegally in the park, a decision he plans to appeal to the Supreme Court of Canada.